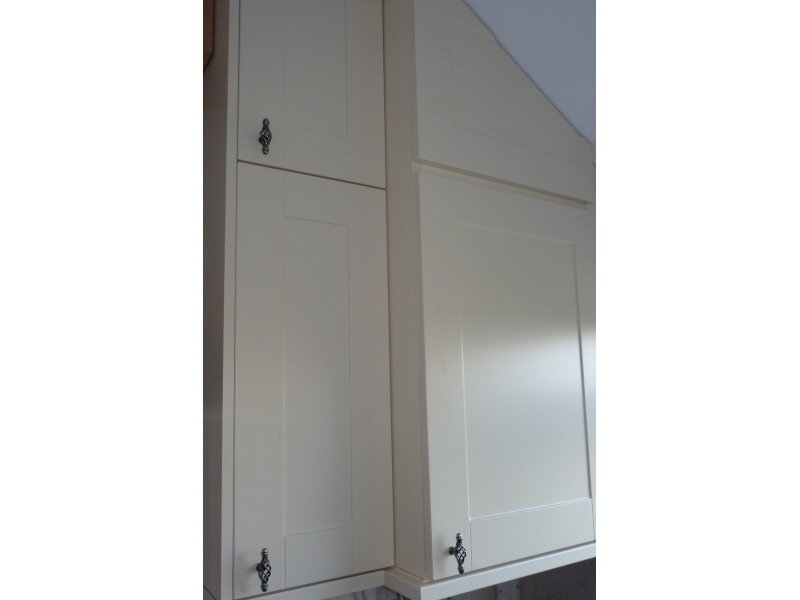 Fitted kitchen with solid oak units for Fleetwood customerFrom a single replacement kitchen cupboard door to a fully integrated steam room with radio and telephone, J C Joinery are very experienced at fitting kitchens and bathrooms. Assistance and advice on the best solution(s) for your situation. 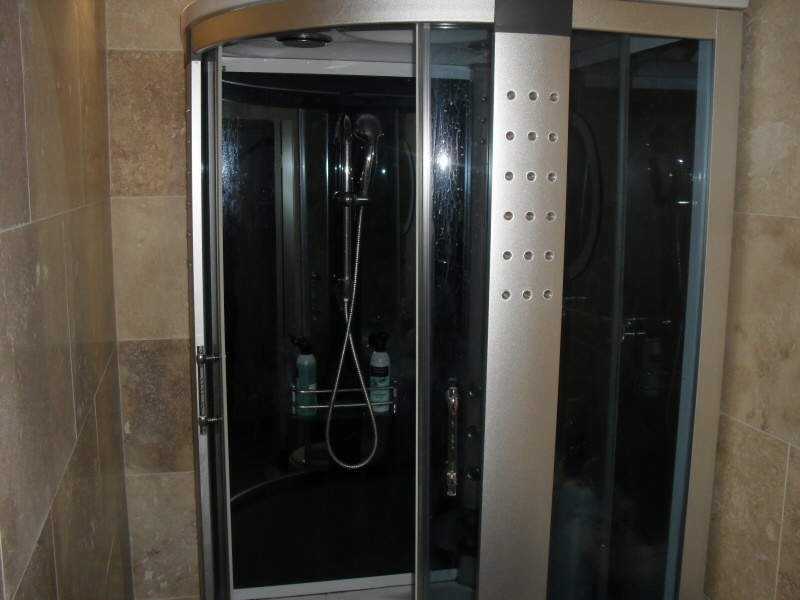 Single units to fully fitted solutions. 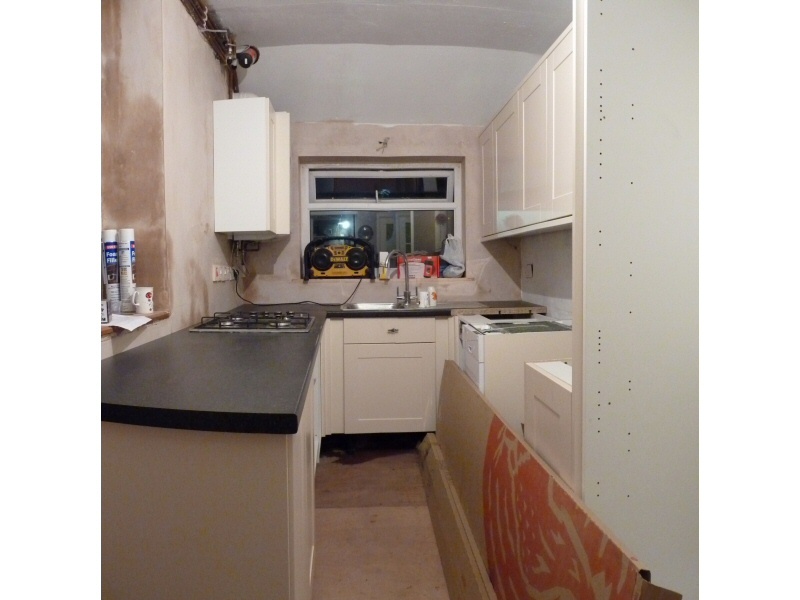 A new look with a limited budget? 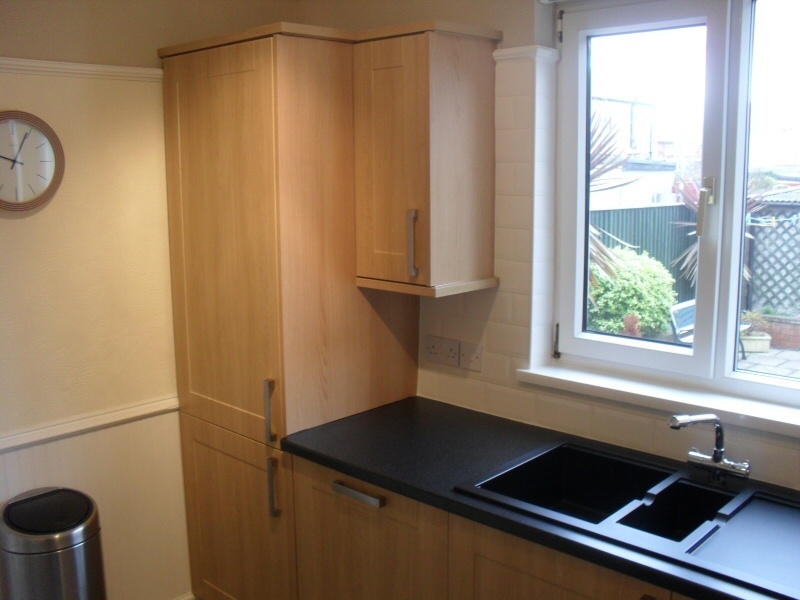 If your units are in good condtion, but the frontage looks a little dated and / or worn, what about a kitchen refit with replacement doors, handles and work surface? Supply and installation of all major manufacturers of appliances. 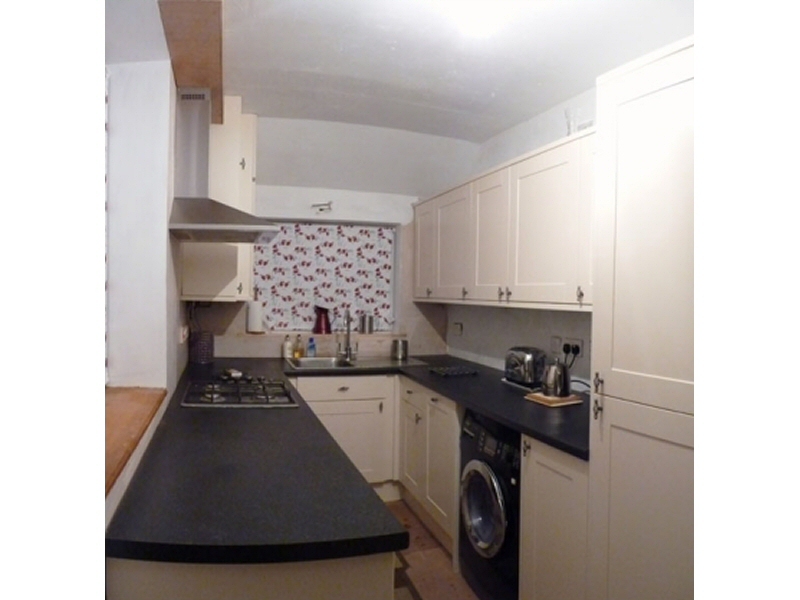 All materials to suit all pockets from laminate to solid granite work tops. 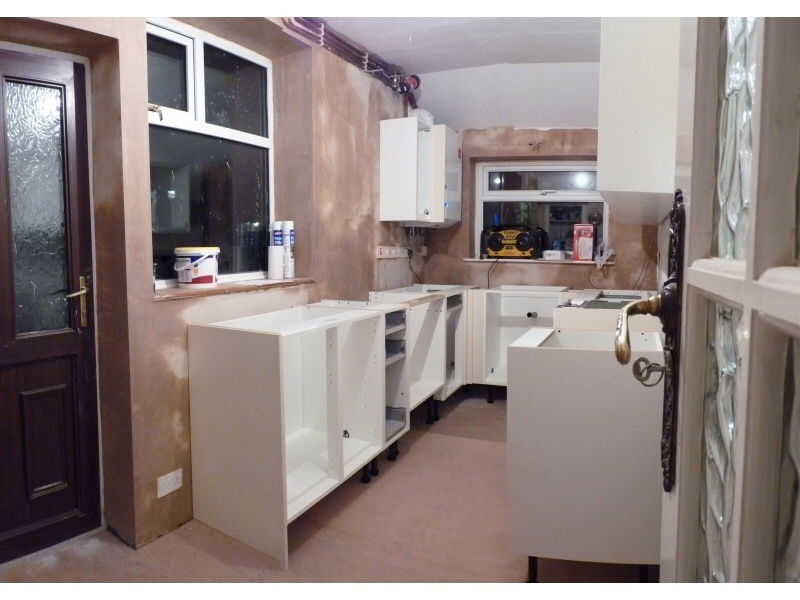 Full bathroom refits including tiling (ceramic, porcelain, marble), flooring, plumbing and electricals. 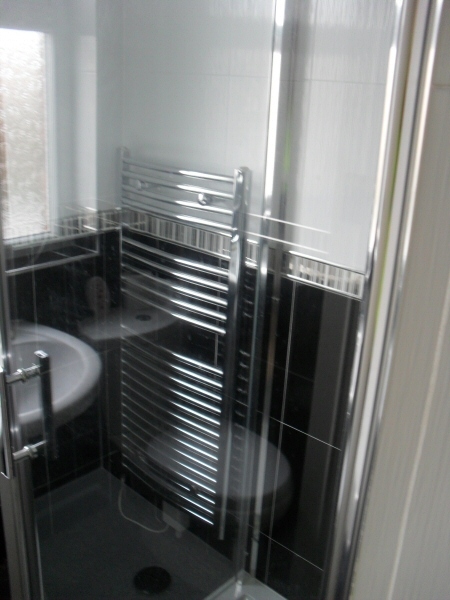 Bigger adaptations such as the addition of en-suite bathrooms, disabled bathroom adaptations or wet rooms. 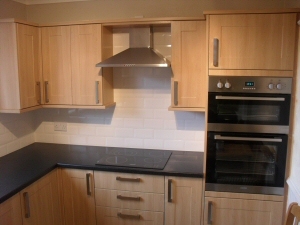 With J C Joinery, you can be assured of Fitted Kitchens and Bathrooms finished to a high standard, using quality materials and at a reasonable price. 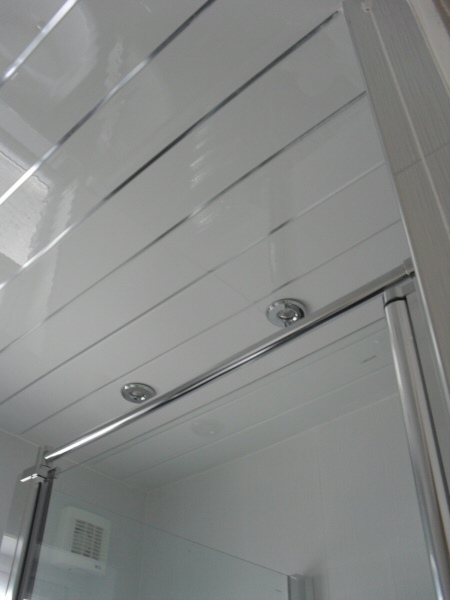 The difference between quality and budget materials is not as big as you might think and with things like kitchens and bathrooms, quite often we can source reasonably priced quality alternatives to whatever budget materials you might be able to find. 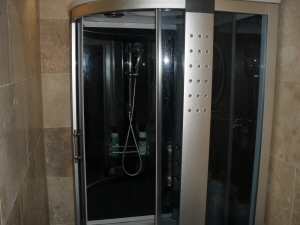 En-suite steam shower with integrated radio and telephone for Blackpool customerWe're fully insured and only use reliable time-served tradesmen, backed with relevant certifications such as Part P and Gas Safe registration. 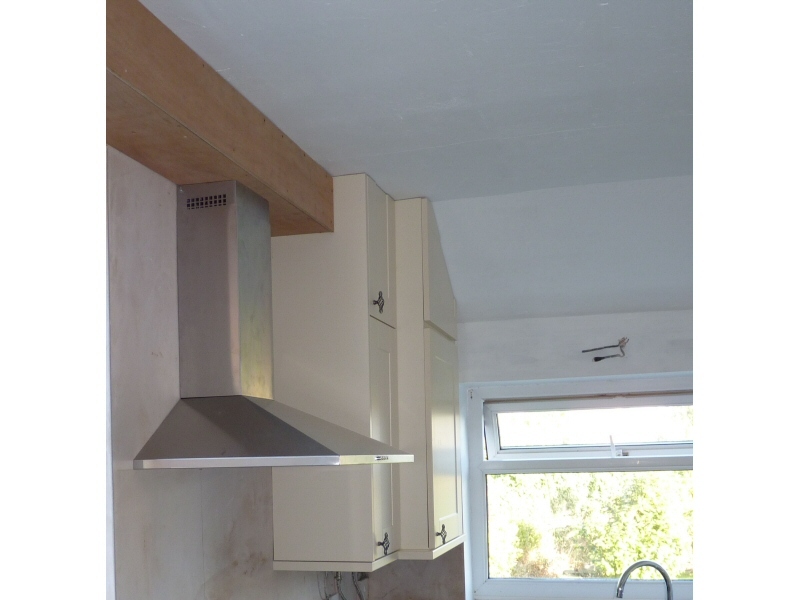 And all work will be done in full compliance with building regulations and industry best practice and relevant certificates will always be issued where required. 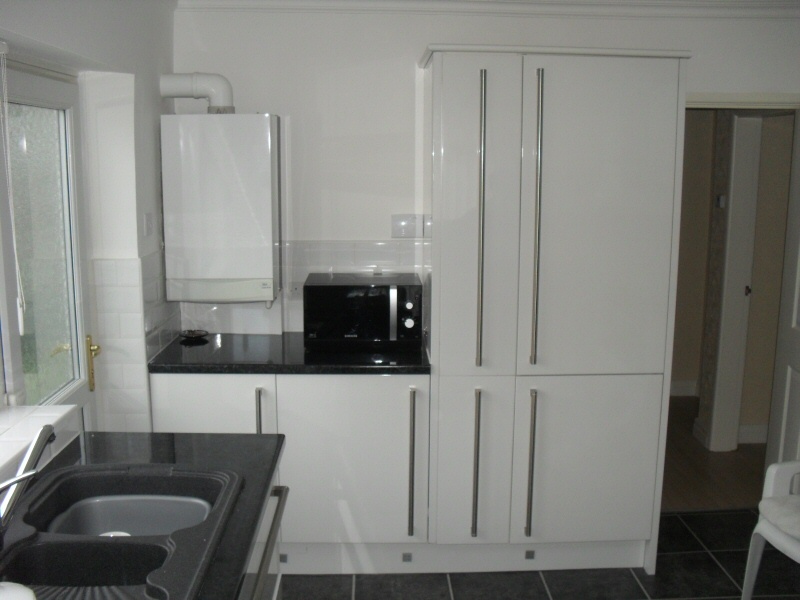 For examples of our Fitted Kitchens and Bathrooms work, have a look through our Photo Gallery below. 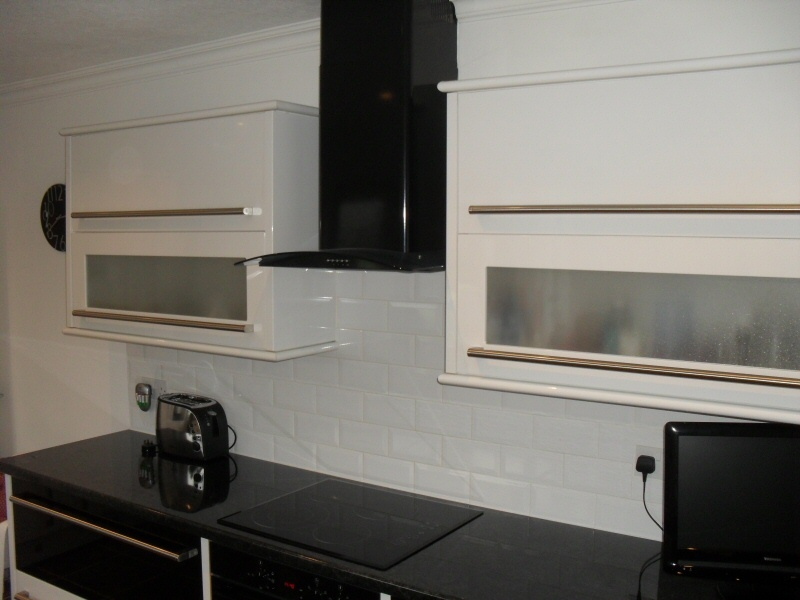 References from previous customers are also available on our Testimonials page. 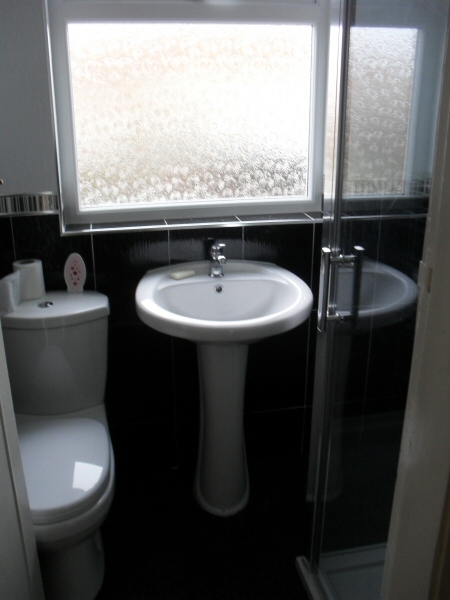 Looking for office or factory toilet blocks, showering and / or changing facilities? 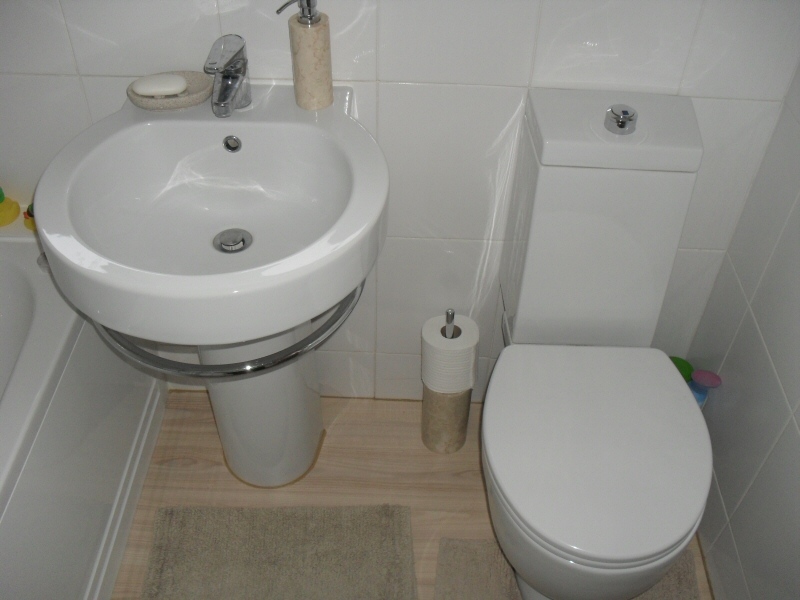 Or disabled ba throom and wet room facilities for a nursing home? 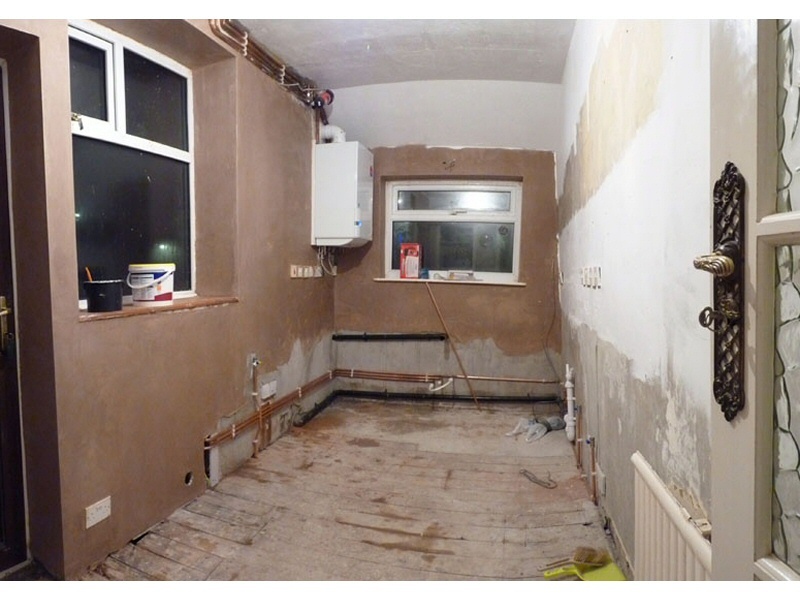 Give us a call for a competitive quote.